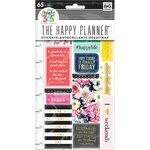 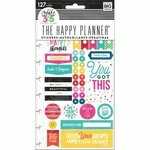 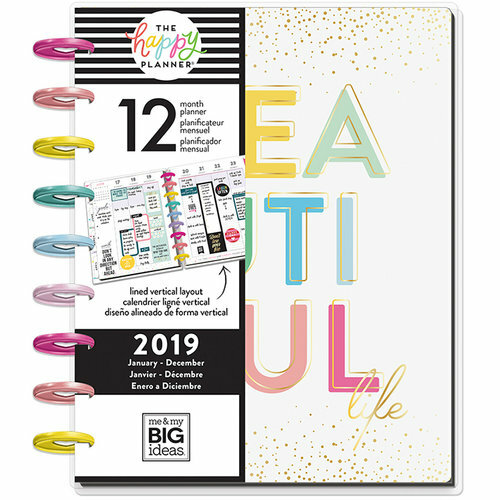 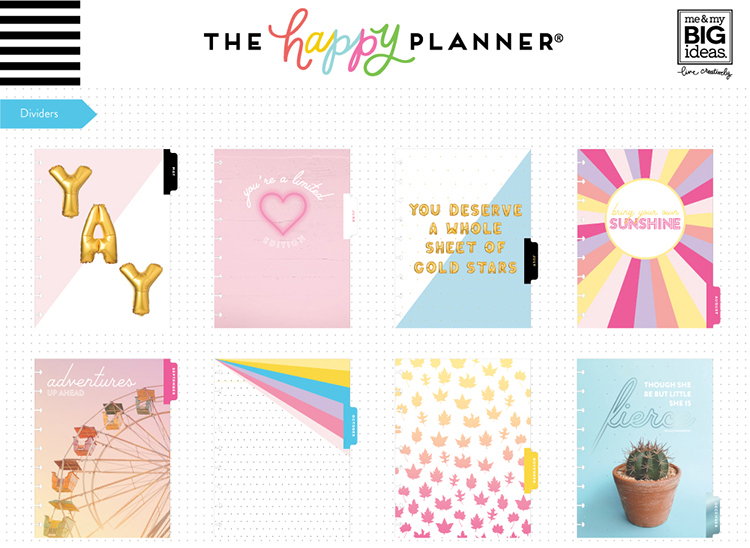 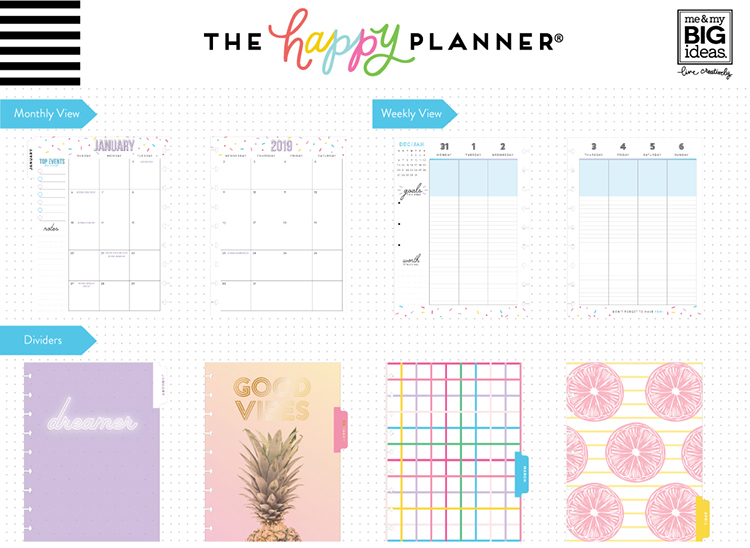 Remind yourself that Life is a Party with this 2019 Classic Happy Planner from Me and My Big Ideas! 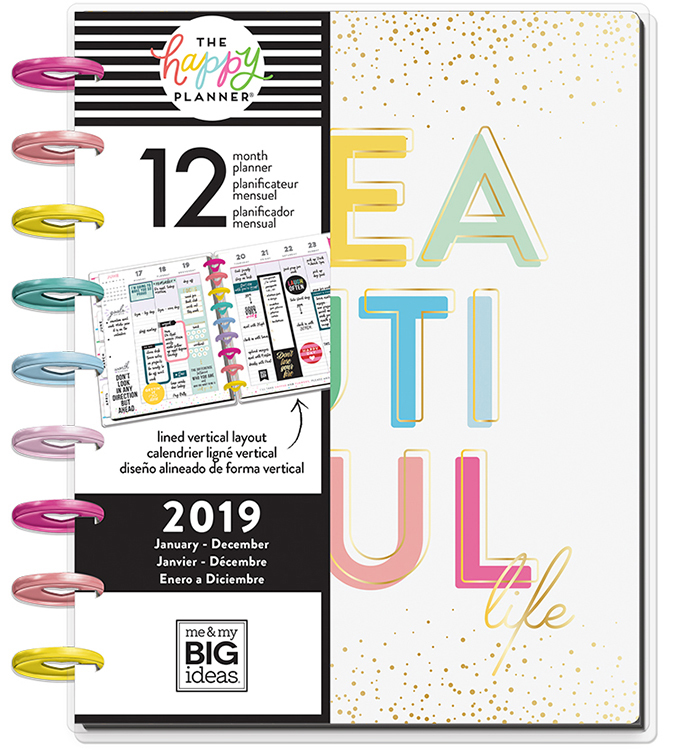 There is one disc bound planner included that measures 8.25" x 9.75" and has a lined vertical weekly layout for January through December 2019. 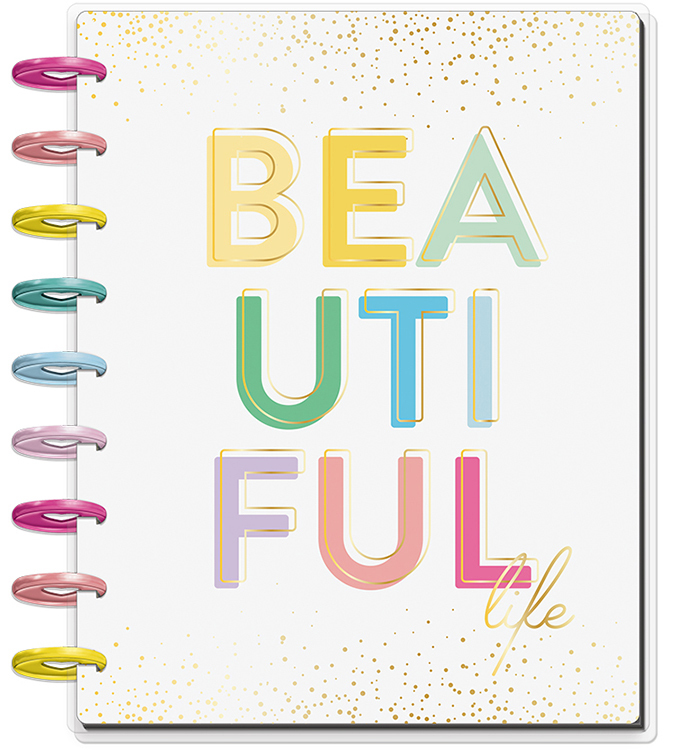 The planner has rainbow discs and a white cover with the words Beautiful Life. 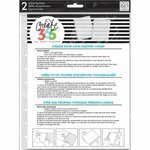 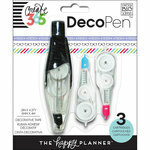 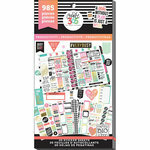 Use with accessories from the Create 365 Collection (sold separately). 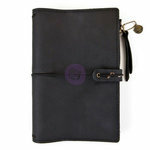 It is perfect, the most beutiful planner that i have seen. 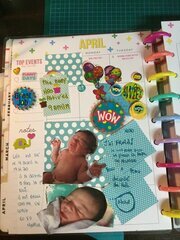 Love it so much!